If we're talking about the history of French fragrance, it's only natural for that conversation to drift toward Guerlain. Founded in Paris in 1828, it's one of the oldest functioning French perfume houses—and the brand is rightly proud of its roots. For proof of this, we need only look to its signature quadrilobed perfume bottle: First manufactured by the crystal artisans at Baccarat in 1908, it was designed to mimic a 19th-century apothecary bottle. 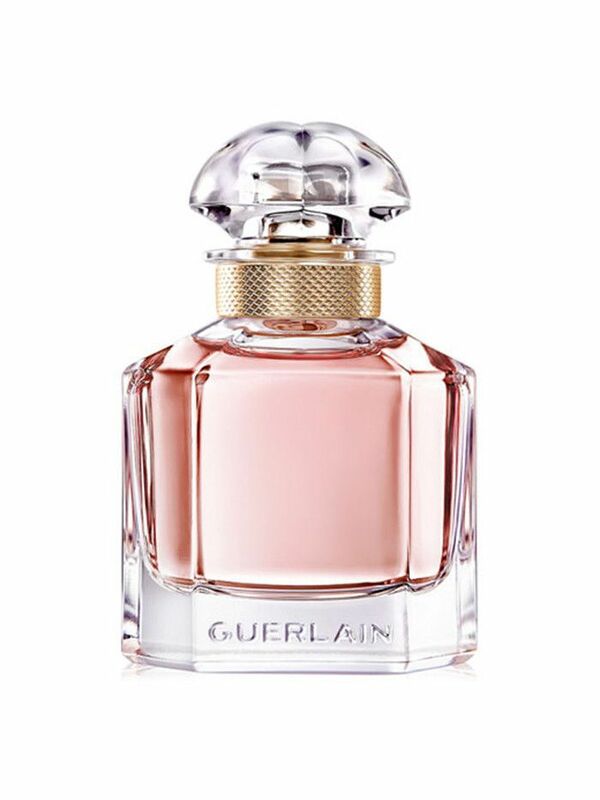 And many of Guerlain's most famous fragrances—Shalimar and Jicky, to name a couple—have been housed in reinterpretations of this original design. Most recently, the bottle has been reinvented for the release of Guerlain's newest fragrance, Mon Guerlain ($124)—a scent fronted by Angelina Jolie, no less. Above, you can see one of the older iterations of the bottle, as compared the newer version below. In an exclusive new video, Guerlain takes us back to the beginning of the 20th century, when the original bottle was born, all the way through its resurgence today. 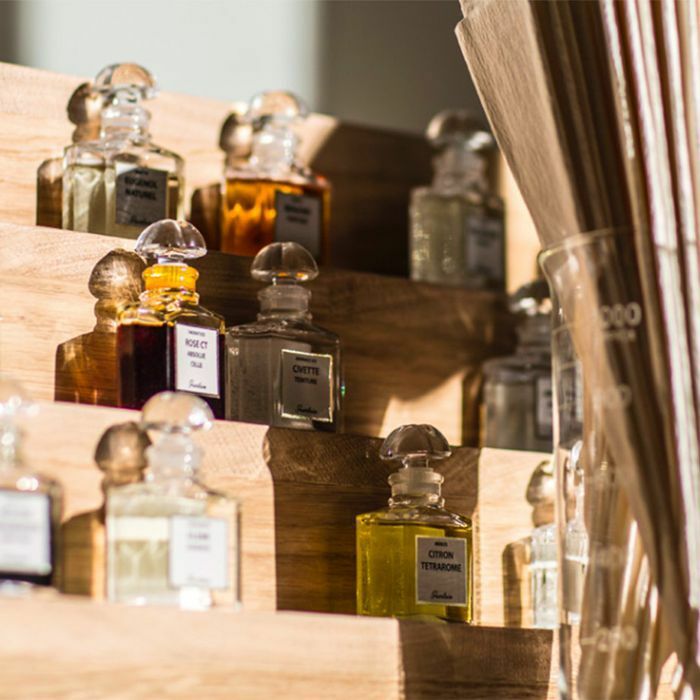 From the original design down to the way the glass is blown, it's a fascinating look at another aspect of the fragrance industry. Keep scrolling to see how it happens.